The gym has been one of the go-to places for people who want to shape their body up, tone muscles, or lose weight. 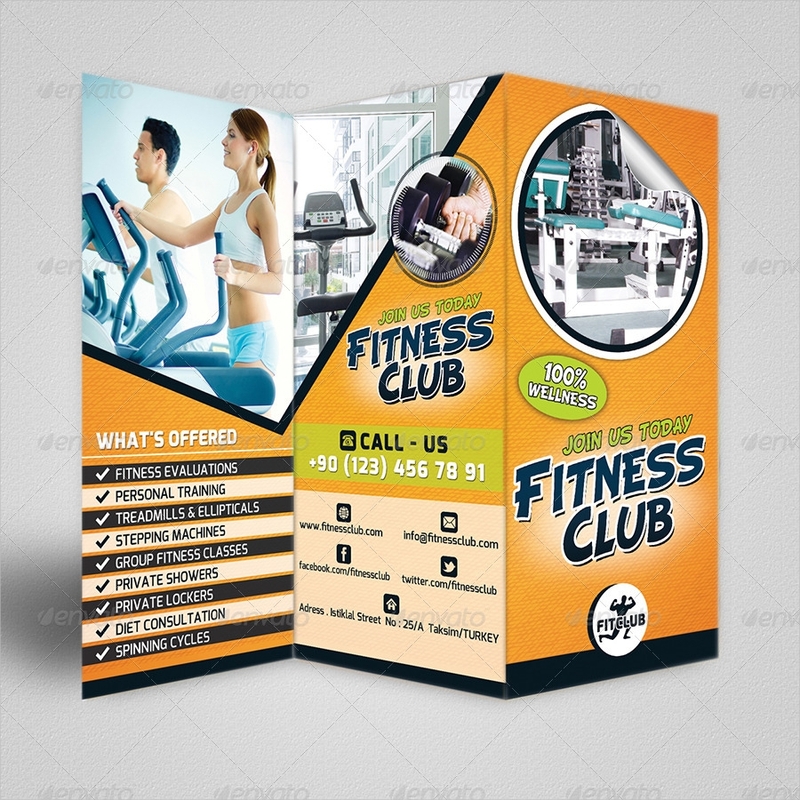 Starting your own gym will be a big investment to make and you need all the advertising you can get. 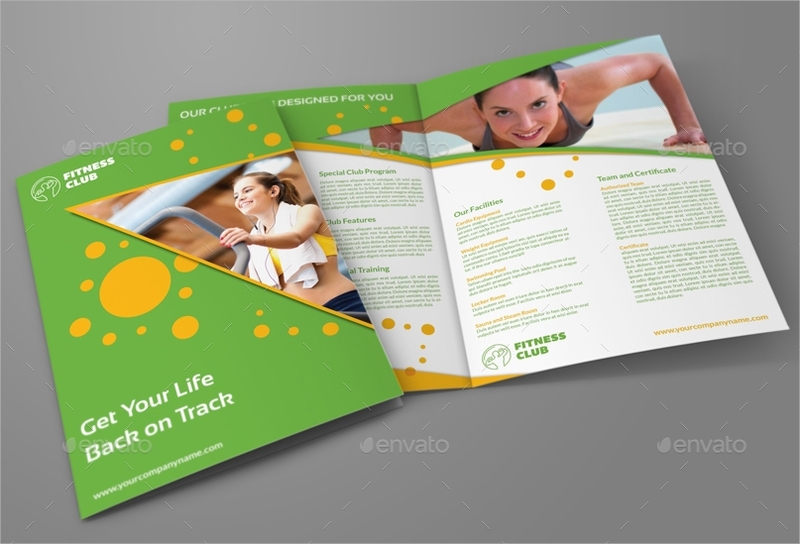 One effective marketing method to use is a Brochure Template. It can contain all the programs you have: a 7-day workout routine, circuit training, bodybuilding, and more. There are samples online that you can see to come up with brilliant ideas on how you can design your own. 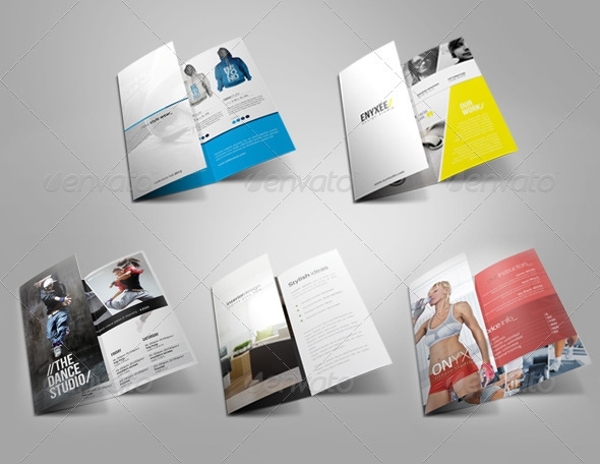 Check out different brochures below to start your template search. 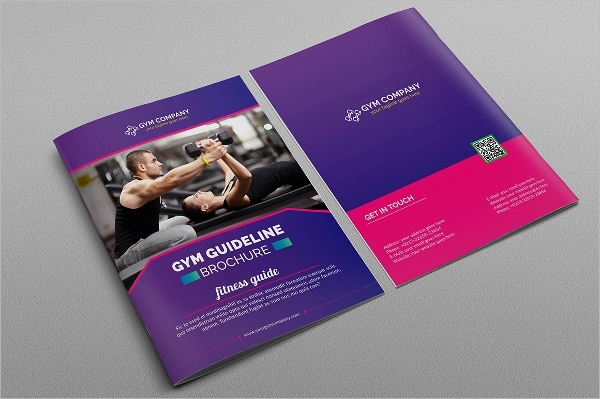 Your goal in making brochures is to get the attention of potential clients to sign up to your services. 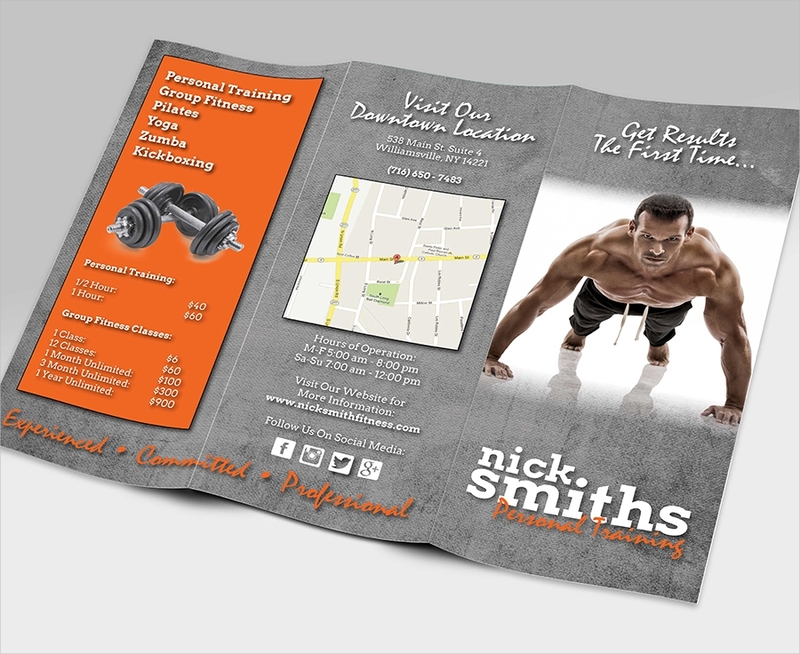 The better your printable brochure are, the bigger the chances of convincing people to try out your business. 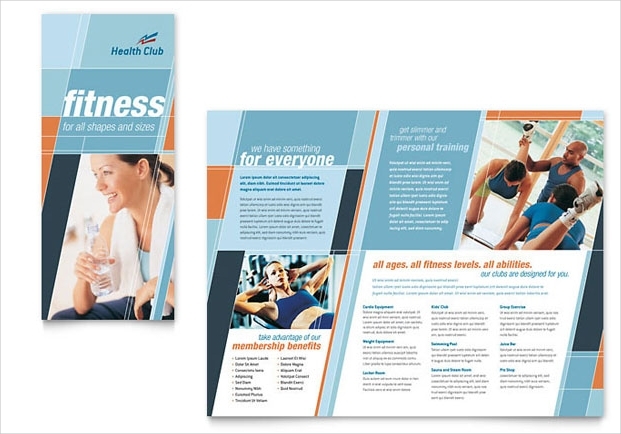 Here are a few ways on how to make your fitness brochure template attractive to readers. Improve the quality of your content. What is written on your content is everything in a brochure regardless of its purpose. Your words have the power to persuade the reader to try what you have. Avoid making your work sound like you are outselling yourself. Instead, site benefits and merits. Use high-resolution photos. Do not just tell readers about the facilities and amenities that your gym has. Add actual pictures that will instantly make them want to be there. Professionally taken photos are better but if not possible, high-resolution photos will be a good substitute. Print in special type papers. 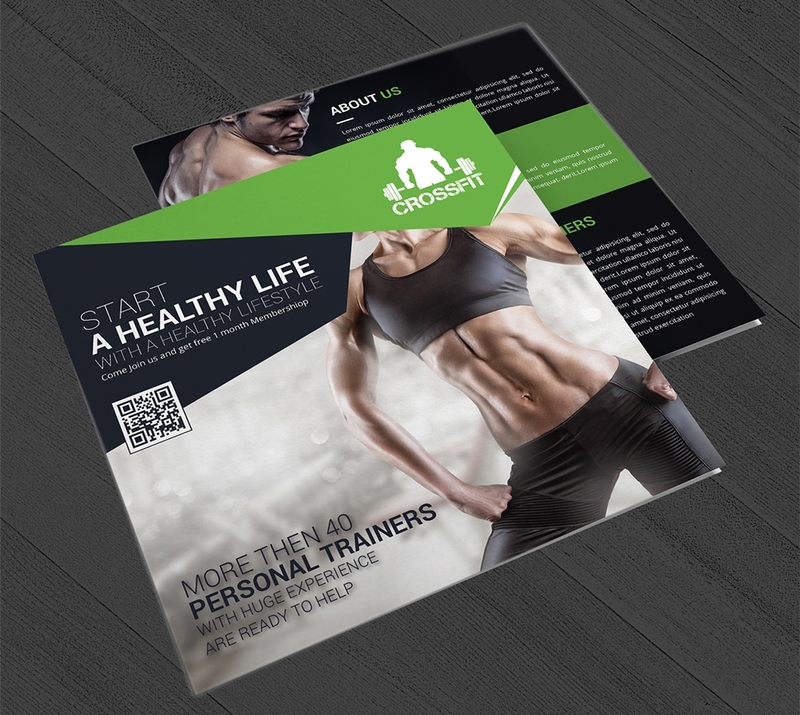 To top your good content and aesthetically pleasing photos, print your layout in special papers. 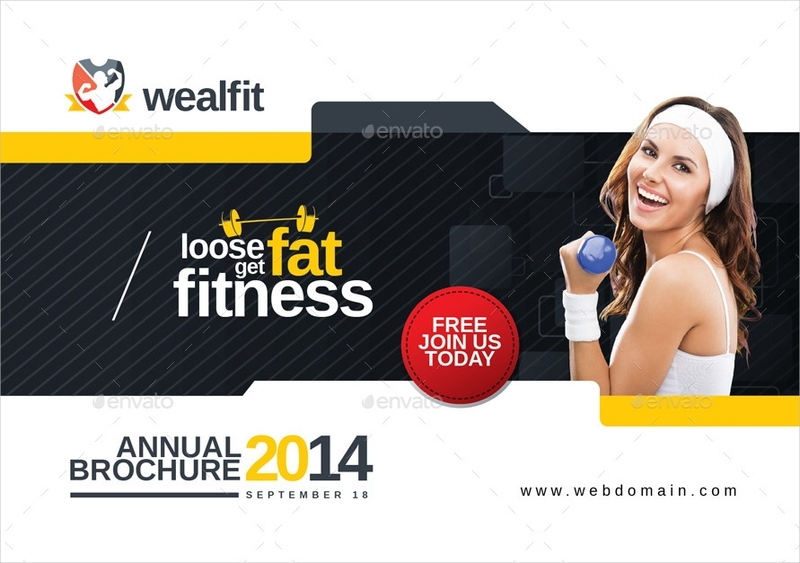 There are those that are similar to that of magazines which make your brochure very valuable. This also gives a good impression to your potential clients that you actually invest even on the small things for your business. Pumped Up for These Brochures! 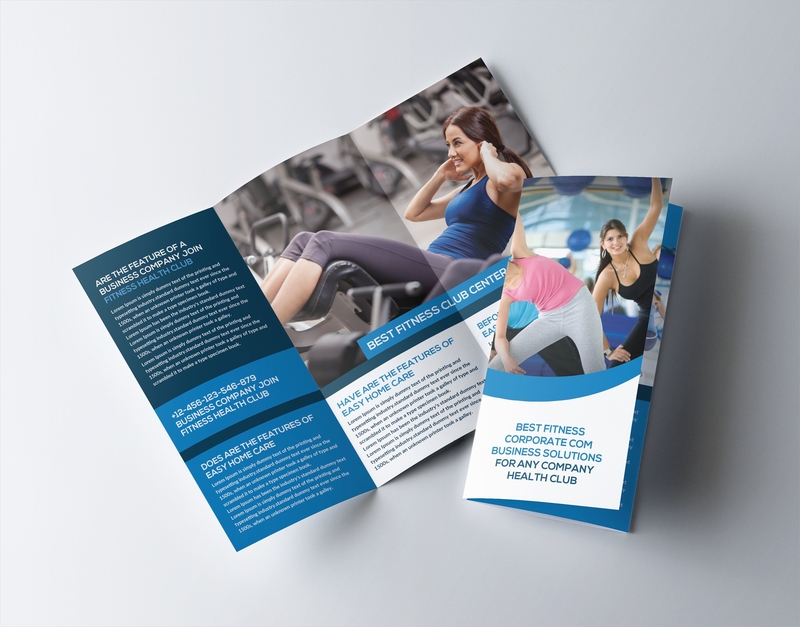 While the common reason for brochures is to advertise your gym, there are other reasons to create a brochure for your business too. You will also need brochures for the following. Introducing yourself to members. When new members choose to join you, you need to walk them through the basic information about your gym. How you started, history of the gym, your goals, and the likes. This can be a part of your welcome package to the newbie gym members. List of rules and regulations. 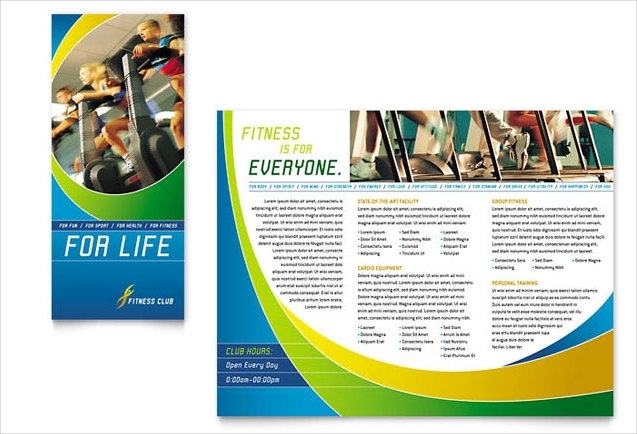 In a separate brochure, you can add in the rules and regulations that every member should adhere to when inside the gym. This can also include your policy regarding monthly dues and other fees that you may or may not have included in your Advertising Brochures. Details of programs and training. It is also important that you create a list of programs you have designed for your members that can easily read to help them decide on the methods they want to follow to achieve their body goals. Let them know what else they can enjoy in your gym to keep them satisfied.